Autumn Budget 2017: Will the government clean up diesel misinformation, or just offer more punitive measures? 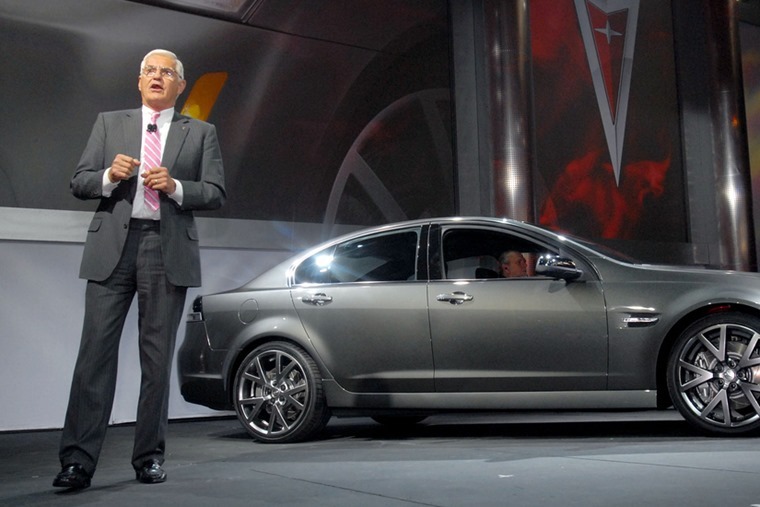 Bob Lutz is a man with vision. You might not like what his view is or agree with his predictions about our automotive future, but he has a record of being right. Admittedly, many of his predictions have taken longer to come true than he originally thought, but there’s no denying he’s a man worth listening to. It helps that Lutz is a former vice president of General Motors, so his opinions carry more weight than many. Also, he was among the first to state without any vested interest or prejudice that electric vehicles were coming and we’d better get on board with the idea. Now, Lutz is predicting the end of the auto industry altogether in its current form. That’s perhaps a bit extreme in the 20-year timeframe he reckons this will happen, but if we substitute ‘auto industry’ for ‘diesel’, his views make perfect sense. Autumn Budget: What diesel policies could be announced? 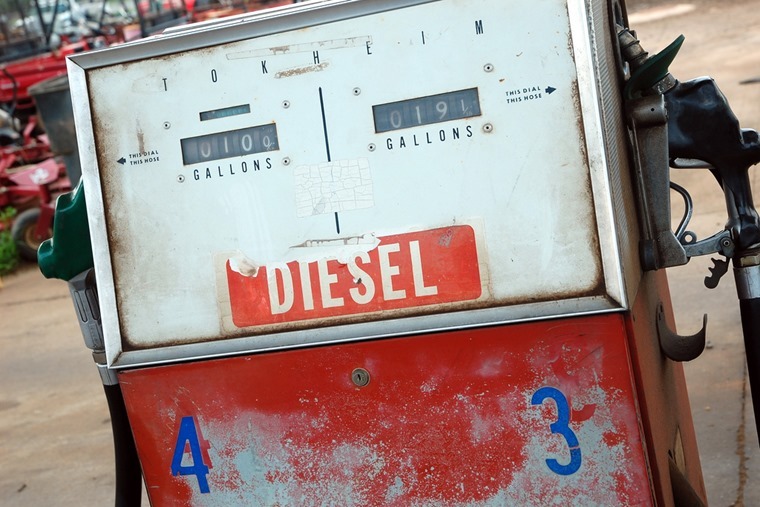 - Fuel duty increase for diesel. 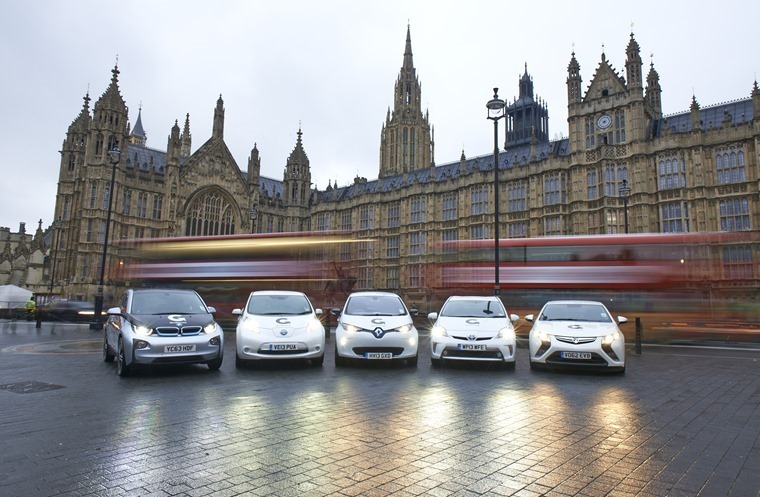 - Tax on new diesel vehicles. This isn’t because Lutz has it in for diesels. In his most recent article for Automotive News, he didn’t mention diesel, so this is purely this column making that change. However, when you think of diesel cars as a section of the auto industry, it’s easy to see where Lutz’s ideas are coming from and why they are so powerful. Where this savvy businessman reckons all cars will be obsolete within 20 years, this column has a notion that will be the case for diesel, and perhaps even sooner. We’re not advocating against diesel, far from it, as this fuel has its place and has been unfairly demonised by some lobby groups and a large section of ill-informed media. For sure, older diesels engines come with problems such as particulate emissions and producing higher levels of nitrogen- and sulphur-oxides. They are not good for the environment or public health. However, we’re talking about cars with engines made more than a decade ago. Natural automotive selection means many of these cars are already nearing or at the end of their useful lives. They will remove themselves from the roads as they fail and become too expensive to repair. This moves drivers into newer, cleaner cars. Rightly, the government and others such as the London Mayor, want to see these cars out of built-up areas where they cause the most harm from their exhausts. As for the financial questions this throws up for the low-income drivers who use these cars, that’s one for the same politicians to tackle with credible schemes to help those drivers. Yet diesel still has a highly relevant place in the market. The combined fuel economy of most diesels far exceeds their petrol equivalents in passenger cars. For business drivers and many private users who cover larger distances in their annual motoring, a diesel is the only practical choice given the cost of fuel and maintenance. We also have to look to other diesel-powered machines to see where so much still needs to be addressed. Vans, buses, trucks and many forms of plant all rely on diesel because of the power delivery of these engines and the cost of running them on any other type of fuel. There’s also the convenience of filling up with diesel versus any other alternative fuel source. So, all of this makes the upcoming Budget a very dangerous occasion for anyone driving a diesel car. The chancellor Philip Hammond wants to assert his green credentials with voters and colleagues, so what better way than to jump on a populist bandwagon? The fact this bandwagon is rolling along on misinformed and poor data is neither here nor there. So much of that misinformation has come from the government itself that to challenge it would be make themselves look stupid, and no politician wants that. The result is we have policy being made on the hoof in a knee-jerk manner and it’s being fed with poor information, often from sources that are less than objective. Among the ideas is one-off diesel taxes for anyone choosing a new car with this type of engine. Another is to tax people every time they buy a diesel car whether it’s new or used. 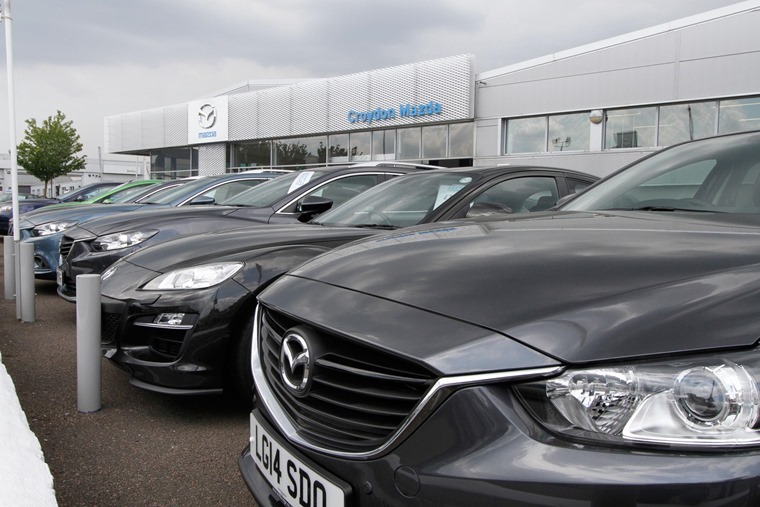 And you can rest assured that will extend to anyone leasing a diesel as the increased cost will have to be passed on in your monthly payment. That’s not the fault of the leasing companies, it’s just plain reality. 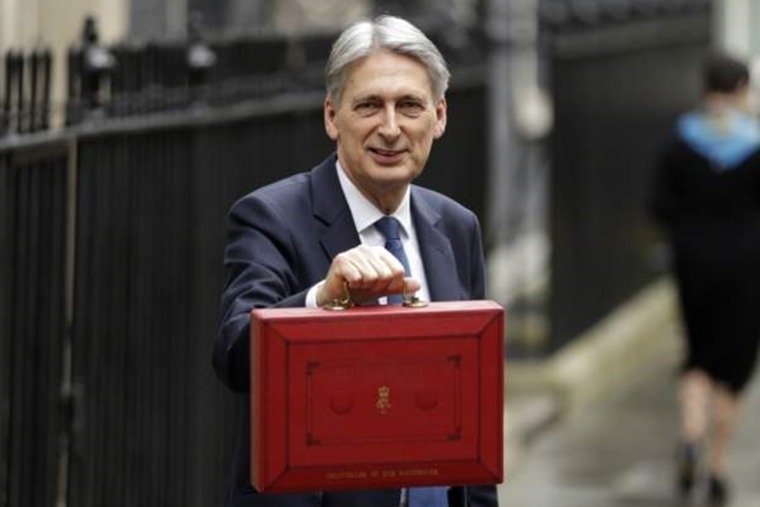 Whatever is announced in the Autumn Budget by Mr Hammond, it will be lauded as a great step towards a cleaner, healthier future for all. The fact it’s being done at the expense of a large section of the motoring population and based on poor intelligence is not important. By the time the real fallout of these poor decisions becomes apparent, the politicians will have moved jobs, be out of government altogether or retired. Regardless of where they are, you can safely bet they won’t be shouldering any responsibility for their actions. Will the government do anything to resolve this information gap? Sadly, the answer is no. The die has been cast on this subject as politicians have found a rallying cry they can all get behind without fear of contradiction. Should anyone question them, they have the environmental moral high ground to shoot from. The problem is, they are so busy scaling that high ground they are now too far removed from the rest of us down here in the real world. We all want to drive cleaner, more efficient cars and car companies are building them, and making them better every year. But that’s of no interest to politicians as admitting that would be seen as siding with the enemy. And why bother letting mere facts get in the way of being seen as environmentally aware while also raising some much-needed cash from hard-pressed drivers yet again? It’s easy pickings for the chancellor. It all boils down more unfair and punitive measures on a section of the driving population who are only doing what they’ve been told is the right thing by a previous government administration. The fact those decisions were made on flaky, self-interested data only shows what a flik-flakking bunch they are, and we’re the ones caught in the middle of it all. Maybe Bob Lutz is right and we’d all be better off without cars full stop. It might force politicians to look at the facts and realise they made a mistake. But then, who would ever believe that could happen?